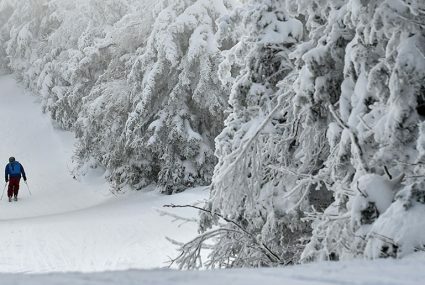 Federal Employees – Ski It While You Can! 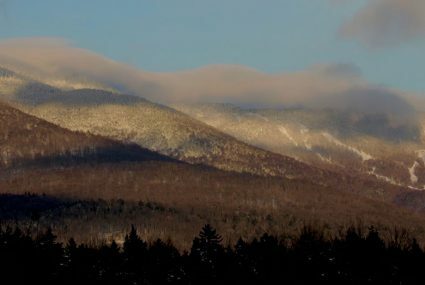 Mad River Glen has decided to offer free ski lift tickets to federal employees who are impacted by the on-going government shutdown. 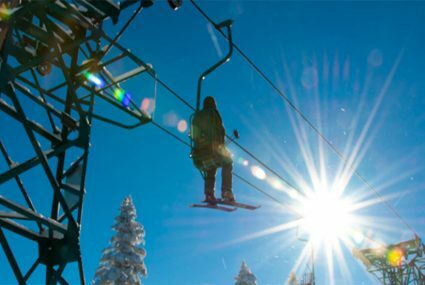 Beginning on Tuesday, January 22. all federal employees who are furloughed or are working without pay can ski for free any midweek day until the shutdown comes to an end. This offer is not valid during holiday periods(February 18-22). The idea came about when a furloughed worker called the ski area to ask if there were any discounts offered to government workers. Employees at the skier-owned mountain started discussing the idea and decided it was a great one. As a business that is at the whim of Mother Nature our staff members have been the recipients of generous offers during tough times and we very much wanted to pay it forward. This is a difficult situation for many families around the country and the last thing we want to to do is make light of it in any way or have it viewed as some kind of publicity stunt. This really is a very sad state of affairs and we want to show our support for these federal employees. Federal furloughed employees will need to show a copy of their furlough notice letter, and their Federal ID to receive a lift ticket. Federal employees working without pay need to provide some kind of proof that they are not being paid. This offer will expire when the federal shutdown comes to an end. Hopefully a day on the slopes of General Stark Mountain will help lift the spirits of our fellow citizens. We also hope that this will be a short-lived promotion.